Welcome! Rachel Brimble lives in Wiltshire, England with her husband, two daughters and her chocolate Labrador, Tyler. 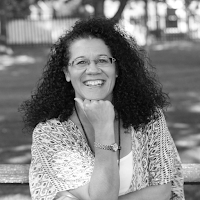 When Rachel is not writing, she likes to read, knit, and taking walks with her family. They enjoy stopping at their favorite pub for luncheon and a glass of Sauvignon Blanc. 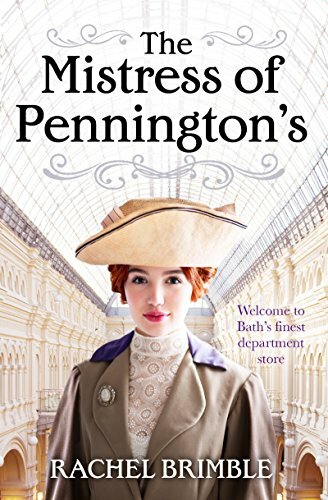 Rachel has also written The Mistress at Pennington's (available on Kindle Unlimited) which tells the story of Elizabeth Pennington. You can find Rachel Brimble on Twitter (@RachelBrimble) and Facebook. There is an excerpt from A Rebel at Pennington's below! In a small post office situated in one of the many back alleys that wound like a spider’s web throughout Bath’s city centre, Esther Stanbury feigned interest in a rotary stand of greeting cards. Furrowing her brow as her impatience grew, she snuck another look at the customer talking to her friend and fellow member of the Women’s Suffrage Society, Louise Marlow. Would the grey-haired, bespectacled woman ever leave? A little boy beside her giggled, his hand grasped in his mother’s as they passed by. Esther laughed and tipped him a wink, the brief exchange dousing a little of her mental frustration. Quickening her pace, she strode towards Pennington’s, Bath’s premier department store and her treasured place of work. At least she had the love of her occupation to hold close. She had to count her blessings. Had to believe that being banished by her father from her childhood home, because of her involvement in the Cause, no longer affected her. She had been, and would always remain, staunchly determined to continue the suffrage work her mother had involved Esther in since a young age. When her mother had passed, Esther’s father had mistakenly believed his daughter would give up the fight. How very wrong he had been. 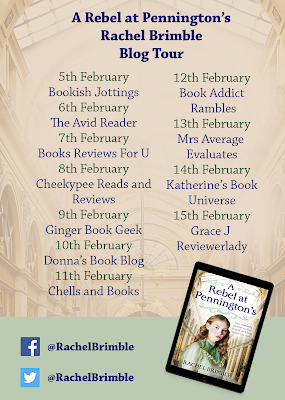 A Rebel at Pennington’s by Rachel Brimble takes us to 1911 in Bath, England. Esther Stanbury is the head window dresser at Pennington’s Department Store and a staunch suffragette. Esther’s deceased mother was an advocate for women’s right to vote and raised Esther to follow suit. After her father remarried, he gave Esther an ultimatum. He wanted Esther to give up her fight for the vote or she must leave their home. Esther refused to give up the Cause and moved in with her Aunt Mary. One day outside Pennington’s, Esther encounters Lawrence Culford and his two delightful children. Lawrence is instantly smitten with Esther and her passion for improving women’s rights. While Esther would like to have a relationship, she refuses to give up who she is or what she believes in for a man. Lawrence owns the prestigious Phoenix Hotel and is a widower. After a miserable childhood and an arranged marriage, Lawrence is determined if he marries again, it will be for love. The coronation of George V is imminent and the whole country is excited about their new monarchs. Esther is busy designing new windows for Pennington’s, but she cannot resist spending time with Lawrence. Then the suffragists’ come up with a plan to garner attention for their cause that could jeopardize Esther’s future. Is there a chance for Lawrence and Esther? A Rebel at Pennington’s features Esther Stanbury who was raised by her mother to fight for women’s rights. Esther does not see a way to fight for what she believes in and having a family. Her father’s ultimatum is the cause. Love has a way of challenging your beliefs and resolve. Lawrence had a cruel father and he is determined to not be like him. He was forced into one arranged marriage and will not let his mother do it to him again. Each have issues to overcome before they can move forward. We get to see the struggles suffragettes faced in England. The criticism, insults, items hurled at them, and being tossed into jail. There were different groups with some who did peaceful demonstrations and others that chose a more militant approach. I thought the author captured the attitudes of the people during the time along with the atmosphere prior to George V’s coronation. 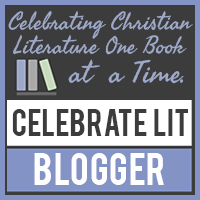 I am glad that the author included Elizabeth Pennington from The Mistress of Pennington's (each book can be read as a standalone) in the story. We get to see how she is faring after taking over the store and marrying the man she loves. I enjoyed the descriptions of the windows and displays at Pennington’s. They were unique for the time period and would have attracted customers. 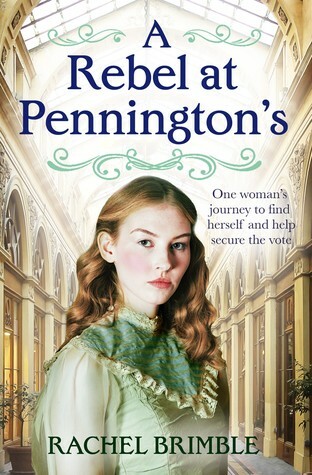 A Rebel at Pennington’s is nicely written with steady pacing which makes it easy to read. The attraction between Esther and Lawrence is electric and unmistakable. I do want to let readers know there is mild foul language scattered throughout the book and there is a very descriptive, intimate scene. For those who love historical romances with a rebellious woman and a dashing widow, then do not miss out on A Rebel at Pennington’s. A Rebel at Pennington's is available at Amazon, Kobo, Google Play, and iBooks. To find more of the delightful books offered by Aria, click here. Thank you for stopping by today. For more excerpts and reviews on A Rebel at Pennington's, see schedule below. 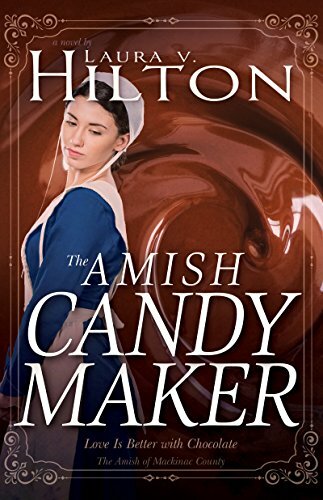 I am featuring The Amish Candy Maker by Laura V. Hilton tomorrow as part of the Celebrate Lit tour (I believe there is a giveaway). I hope you have a productive day. Take care and Happy Reading!